Root canal therapy treats the inside of a tooth. The procedure removes infected dental pulp and replaces it with advanced materials that protect the tooth from further infection. A root canal is one of the most common dental procedures performed. This simple treatment can save your natural teeth and prevent the need for dental implants or bridges. When you look in the mirror, what you see is the tooth’s crown. The portion hidden beneath the gum line is called the root. The root is made of a hard tissue called dentin. In the middle of each root runs a hair-thin channel called “the root canal,” which houses the pulp of the teeth. The pulp is made up of soft tissue and nerves. The root canal space is normally sterile. When bacteria gets into this space as a result of tooth decay, gum disease, tooth fracture or other problems, the sterile pulp gets infected and damaged. This infection is first confined to the root canal space. Inflammation here causes the severe pain associated with an infected tooth. If left untreated, the inflammation and infection spreads from inside the root into the surrounding bone and tissues, causing increased swelling or an abscess. An evaluation of the suspect tooth, which usually consists of an x-ray and further testing to check the vitality of the tooth, is performed before making a diagnosis. When the pulp is infected, there are usually two options. 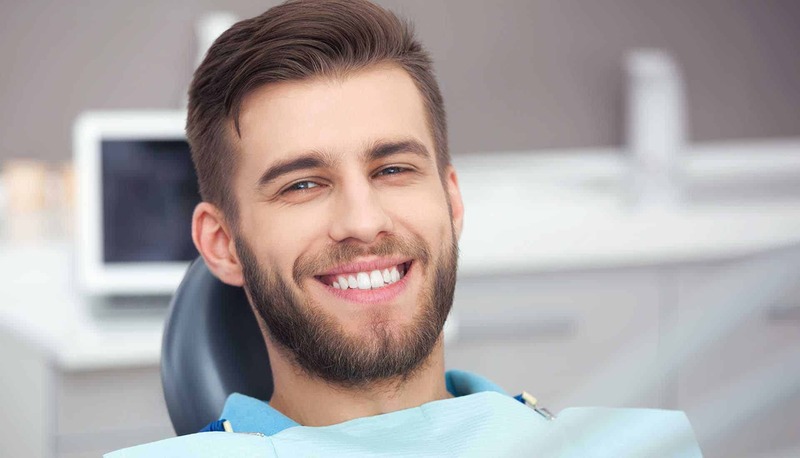 Either the entire tooth has to be removed (extraction) or the infected root canal space must be cleaned and disinfected in order to preserve the tooth. If it is determined that your tooth has an infection and can be preserved with root canal therapy, the injured pulp is removed. The root canal system is then thoroughly cleaned and sealed. Advances in anesthesia and instrumentation techniques have rendered this procedure as simple as a filling. This therapy requires local anesthesia and may be completed in one or two visits, depending on the treatment required. Success for this type of treatment occurs in over 90% of cases. Depending on the kind of infection inside the tooth, there may be anywhere from mild to moderate discomfort after the procedure. This is due to the healing process at the end of the root. You will be able to drive home after your treatment and probably will feel comfortable that same day. In the unlikely event that you have more than moderate pain or swelling after your procedure, please contact our office. We will gladly respond to your questions or concerns.